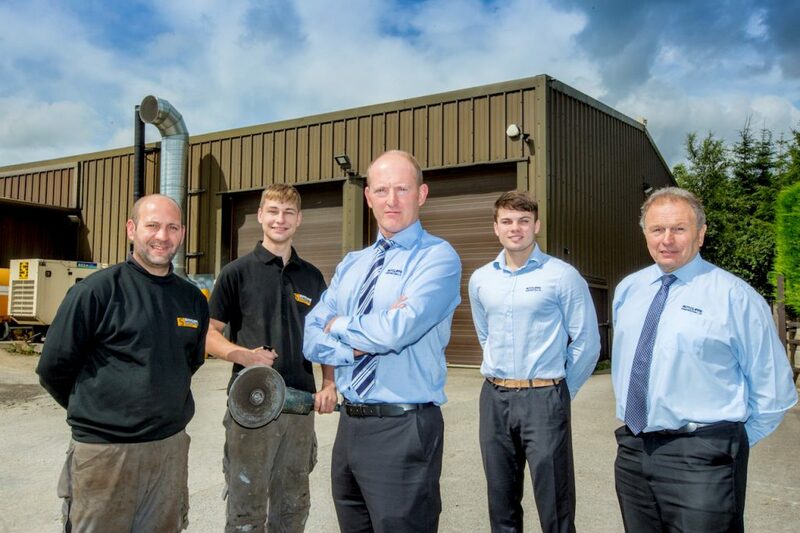 Skipton-based construction company Sutcliffe Construction is a big fan of the generation game. 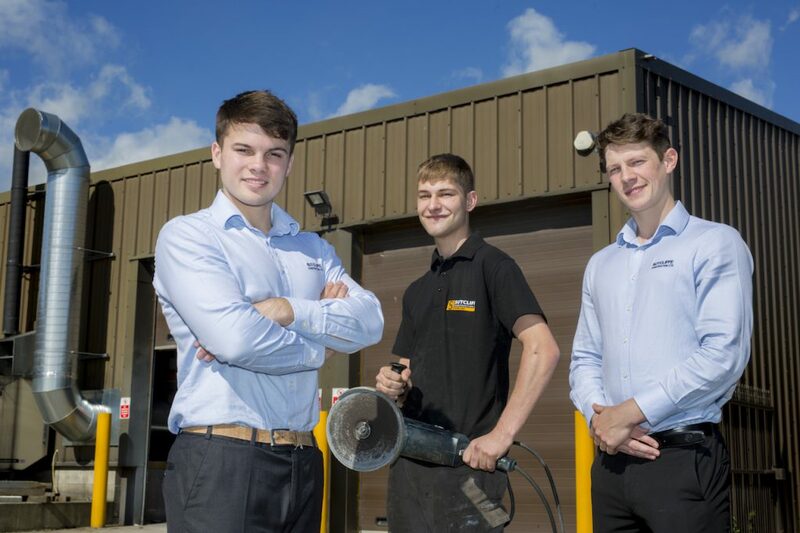 The family-owned firm has recently employed three new apprentices who are following in their dad’s, grandad’s and uncle’s footsteps to pursue careers in construction. Charles Glover 17 and Rory Smith, 19 have joined as apprentice estimators and recently started day release training at Leeds College of Building. Joshua Stobbart, 17 is a fabrication and welding apprentice enrolled at Keighley College. Charles has joined his grandad Malcolm Beresford at Sutcliffe’s headquarters in Hellifield. Malcolm has worked at Sutcliffe since 2001 as an estimator and is now training both his grandson and apprentice Rory Smith – whose uncle is Sutcliffe’s construction director, Sam Allen. Family-owned Sutcliffe Construction is enjoying a growth period with contract values up by over 20 per cent in 2016/17 over 2015/16. The company, which recently completed the prestigious Alexander’s restaurant and bar in Skipton as well as an office development for TGE Investments in Leeds, has increased its workforce from 21 to 31 since 2010. It is actively recruiting new staff and has recently hired an Architectural Technologist to join its 10-strong office team.